Lately I have been giving serious thought to the work and ministry of the local Baptist association. Three years ago I wrote about the purpose, challenges facing, and future of the Baptist association. You can read my thoughts here, here, and here. So why write about it again you may ask. Have my thoughts and opinions changed? No. The reason for writing: Good or bad, the Baptist association is part of our church’s life. What it does or does not do effects us. We choose to willingly cooperate with a group of like-minded churches tethered by similar and agreed upon doctrinal standards. Member churches are asked to support the association’s work through financial revenue and manpower. It is important to me that our investments be utilized for the greatest good possible. I am not anti-association. However, I do believe the Baptist association has a major uphill battle before it. I have been in the gospel ministry for fifteen years and have been part of four associations in two different states. During this time I have served in leadership roles at different times and in different capacities. This participation has led me to a position of belief. Simply, the importance and significance of the Baptist association is in decline and if no correction is made, will one day cease to exist in its current form. Over the next three posts, I will share what I believe are the (7) factors that are contributing to the current decline, and future demise, of the Baptist association. 1. Failure to properly train leaders. John Maxwell is credited with the words, “everything rises and falls on leadership”. This statement is true whether leadership the offered is secular or spiritual. Most associations have a similar structure which consists of departments (ministries) such as Men’s Ministry, Women’s Ministry, WMU, Youth Ministry, Evangelism, etc. Directors of these ministries make sure that their respective ministries are planned, promoted, and carried out. At times however, there is a breakdown in ensuring proper leadership training takes place. In my experiences, I have observed a two-fold failure in this area. First, associational leadership has failed to train the department leaders. Often, leaders are elected to a position and then left to figure out for themselves what their duties and responsibilities are. How can a department leader train and equip leaders from the member churches if they have not been properly trained themselves? What happens in this case is that leaders either create their own way to carry out their jobs or thy settle into that safe place of tradition. Second, department leaders have failed to provide and ensure training for those within their own department. There are a number of departments within associational life that are tiered based on age-related or ministry-specific needs (Sunday School, Discipleship Training, WMU, etc). Enlisting people to serve without proper training leads to frustration, embarrassment, and a reluctance to serve in the future. I could only speculate as to why leaders are not training leaders. I do know that training is available so the issue has to lie somewhere else. If the next generation of ministry leaders are not prepared and trained for service, the Baptist association will be ill-prepared to face the ministry challenges of the future. 2. The choice of pastors/church leaders to be involved in networks as opposed to associations. Traditionally, Baptist associations are defined and determined by rigid geographical boundaries such as city limits, counties, and townships. As a result, pastors/church leaders become part of the association because the church they serve is a member of that association. Some pastors/church leaders find that within that association of churches there are differing theological preferences. Over the past couple of years, networks have begun to offer a different means of communication and fellowship. Pastors/church leaders are connecting with other like-minded leaders not based on a geographical location. Instead, they are connecting based on passion, theological interpretation, and ministry practice. Within these networks there is something tribal about the loyalty given to the leader. Consider this example. 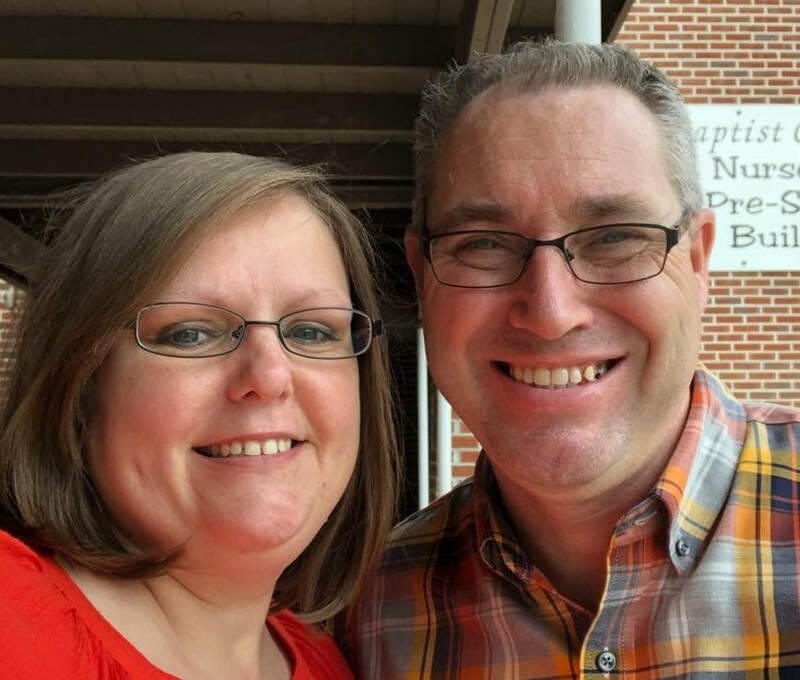 A pastor whose church is a member of a Baptist association and is reformed in his theology and influenced by the teachings of John Piper and J.I. Packer may choose to network with other like-minded pastors whether they are Methodist, Church of God, or Presbyterian. In the years to come, I believe that more and more pastors/church leaders will prefer networks over associations. It is here that they will be able to enjoy the freedom of collaborating with those they most closely identify with without the baggage that comes with the Baptist association. Sad, but true. Looking forward to reading more of your perspective on this.